With advances in microsurgical techniques and materials, it has been possible to investigate free transfer of living tissue in great detail. Successful transfer has been demonstrated in animals, especially in rats. Rats are in expensive and easy to keep in the laboratory, and their anatomy and immunogenesis are relatively well understood. 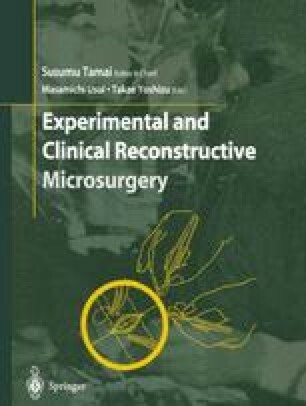 Therefore, the rat is the most suitable animal for experiments on microsurgery in the laboratory. Some kinds of skin and muscle flaps have been especially selected for experiments to develop microsurgical techniques and investigate the effect of drugs.